As the holiday weekend approaches and transporters are at the peak of their busy season, it’s almost a mandate of Murphy’s Law that has to be a crisis of some sort. And, right on schedule, it’s here in the form of a global cyberattack. Numerous companies and networks, primarily around Eastern Europe, have been hit by a malware that imitates a previous ransomware called Petya. The malicious software has an uncanny ability to spread like the common cold, bringing it to Western Europe and North America quicker than you can get to the corner store for over-the-counter medication. While the attack has hit many big names across numerous industries, the one with perhaps the largest impact is Danish shipping giant A.P. Moller Maersk. 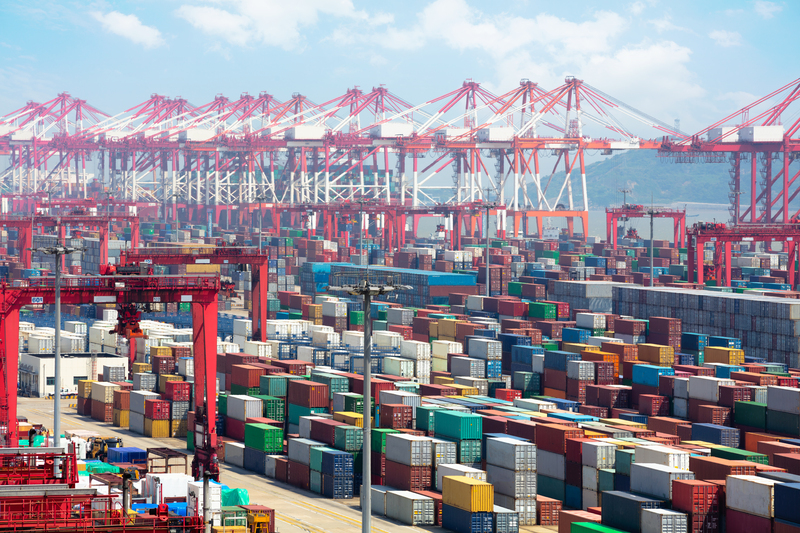 Maersk handles one out of every seven containers shipped globally, allowing the outages experienced by their systems to snowball into a global traffic jam. Maersk has confirmed that nearly every business unit has been impacted, namely their IT and communications infrastructure. To prevent further damage, this infection has lead them to shut down systems completely and regroup for the past couple of days. The vessel operations that were already underway when the attack hit continued as planned, allowing the majority of planned port calls to be made on schedule. Access to very few ports has been impacted, but some APM terminals are affected, leaving gates closed. At the time of the update, Maersk was unable to serve new quotes or accept future bookings. Updates show that they are now accepting online bookings. Due to the impact on their IT systems, the majority of their communications are down. They are relying primarily on email and social media outlets to release updates. While Maersk has reported that operations are now “running close to normal again,” transporters and shippers are not out of the woods just yet. Ports across the globe, ranging from Los Angeles and Miami to Auckland and Mumbai, are closed bringing cargo to a virtual halt. While Maersk reports that the “majority of port calls are to be made on schedule,” cargo can’t get off the ship until ports are back up and running. This means that the truckers who usually wait a couple of hours for their cargo could be waiting days. So, what does this mean for the rest of your supply chain? Even as Maersk works toward returning to business as usual and ports may be preparing to reopen, mistakes are sure be made in the scramble to get containers off of ships, and transport routes will certainly be clogged. Perhaps the most alarming aspect is that none of this comes as a surprise. Nearly every industry has fallen victim to numerous cyberattacks in recent years, and those who have successfully evaded them have at least heard the warning calls. Which begs the question, why are we still so susceptible to hacks and ransomware? In a response to Tuesday’s attacks, two U.S. Congressmen have called on the Department of Homeland Security to brief congress members who represent ports across the country. 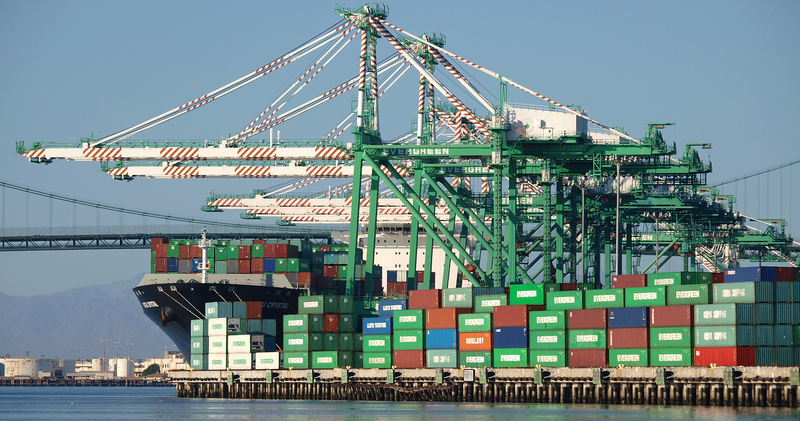 They noted that the ports are critical to the nation’s freight network and economy, making the ability for legislators to protect them an imperative. Murphy must have been whispering in the ears of the cybercriminals, allowing this attack to come at least convenient time for transporters and 3PLs. Fortunately, the best medicine any company can have right now is visibility. Those of you who already work with Navegate can take a deep breath knowing that while no one can get that cargo moving any faster, we can certainly let you know in real time where your shipments are and what the facts are on the ground, allowing you to plan accordingly.